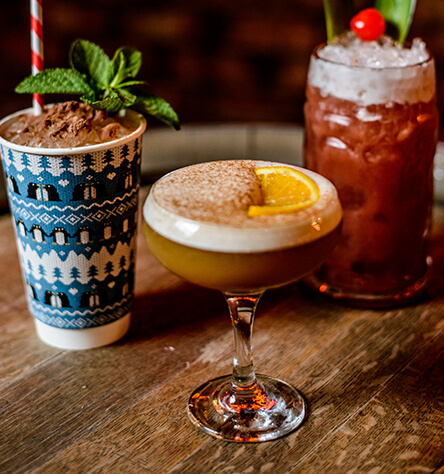 The world’s finest rums and Manchester’s biggest fiesta. Two floors of dancing, Latin-inspired dining and live music just off Deansgate. You’ve arrived in Havana. 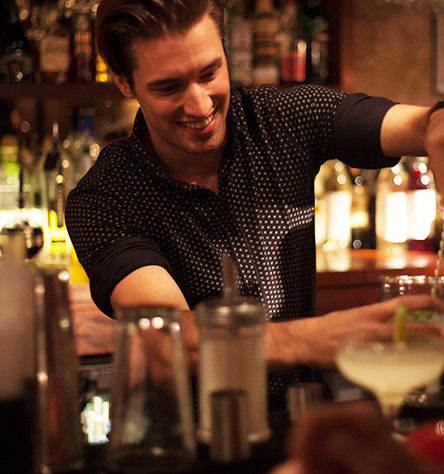 Cocktails, tapas and rum, in the heart of the city centre but feeling a world away. 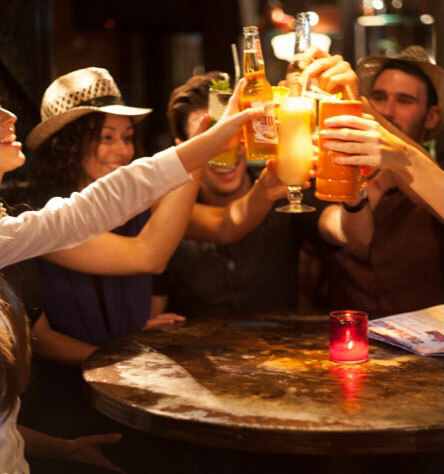 For late night partying head downstairs to the Havana Club Room or sample the finest rums from around the world in our exclusive rum bar. Relax with tapas and cocktails upstairs in the Cuban cocktail bar for lounging lunches, after work drinks, or dinner that’s a little bit different. From Deansgate to Latin flavours in the Cuban restaurant in just a few steps. Escape the everyday and discover the perfect place to turn today into a fiesta.